Nicole Gökçebay* is a Fellow in the International Department. She focuses her practice on international corporate compliance and internal and government investigations related primarily to the Foreign Corrupt Practices Act (FCPA) and other anti-corruption and human rights standards. Prior to law school, Ms. Gökçebay interned at Thomson Reuters in Istanbul, Turkey where she worked in news and media during Turkey's 2011 General Election. 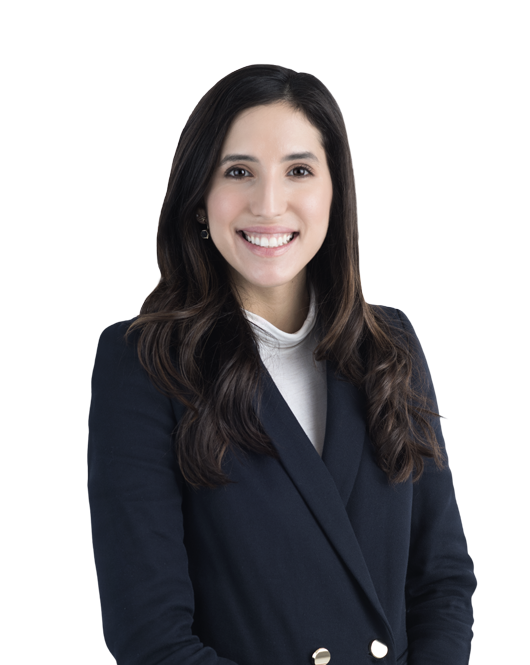 Prior to joining the firm, Ms. Gökçebay lived in Dublin, Ireland, where she was a summer associate at a commercial law firm and focused on banking and regulatory litigation arising out of the 2008 Irish Banking Crisis. She also served as a law clerk for Ireland's Refugee Legal Services and most recently at the Department of Homeland Security's Transportation Security Administration (TSA) in Washington, DC. In this article, Members Nate Lankford and Richard Mojica and Fellow Nicole Gökçebay discuss the recent U.S.